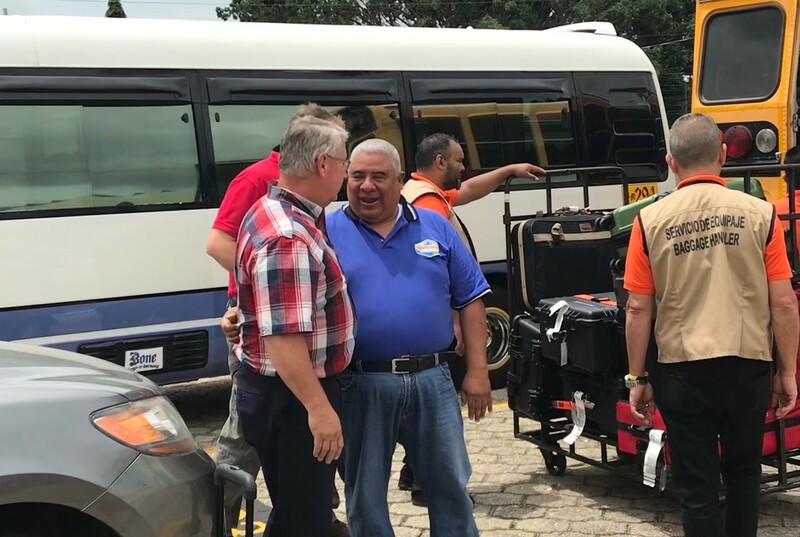 Preparation for the 2018 Pastors' Conference in Danli, Honduras began at the close of the 2017 conference. 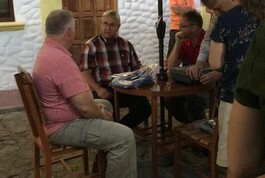 The vision of supplying every pastor with an E-reader tablet was cast and prayer and planning began in earnest. 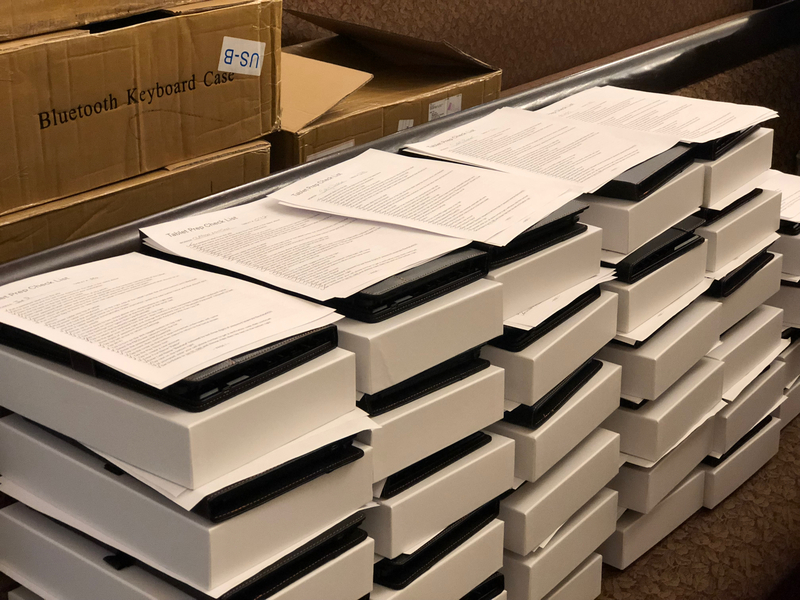 During the 2017 Faith Promise Missions Conference, just over $25,000 was pledged toward the conference and purchase of the tablets. 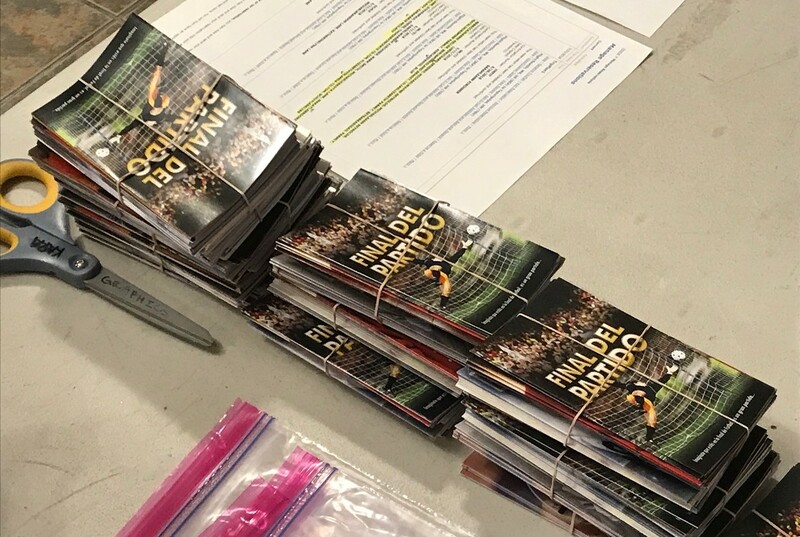 An attendance of over 200 pastors was estimated, therefore at least 200 tablets were required to meet the need. 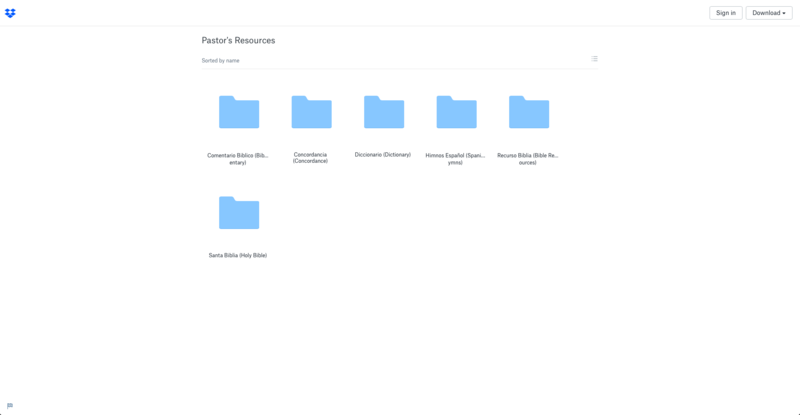 Our goal was to find tablets that would allow pastors access to large amounts of reference materials for Bible study as well as the ability to prepare sermons and lessons. 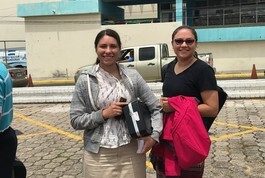 In addition to E-reader tablets, once again, whole Bibles, New Testaments and full-color tracts were to be provided to the pastors for their ministries and outreach programs. 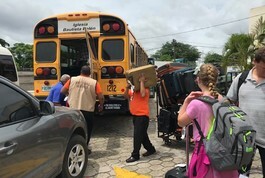 22 participants signed up for the trip to Honduras. 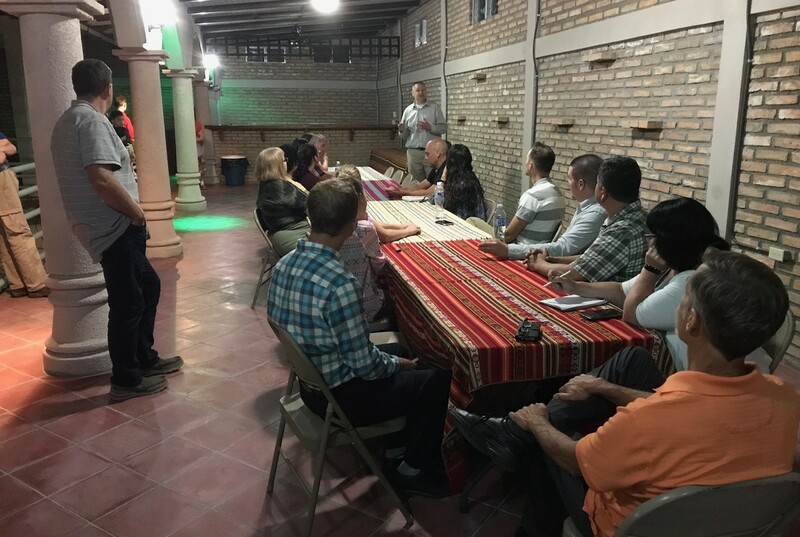 We praise the Lord for the Spanish ministry of Faith Baptist Church and the willingness of Spanish speakers to join the team. Their participation allows for greater outreach opportunities in the schools and communities in and around Danli. 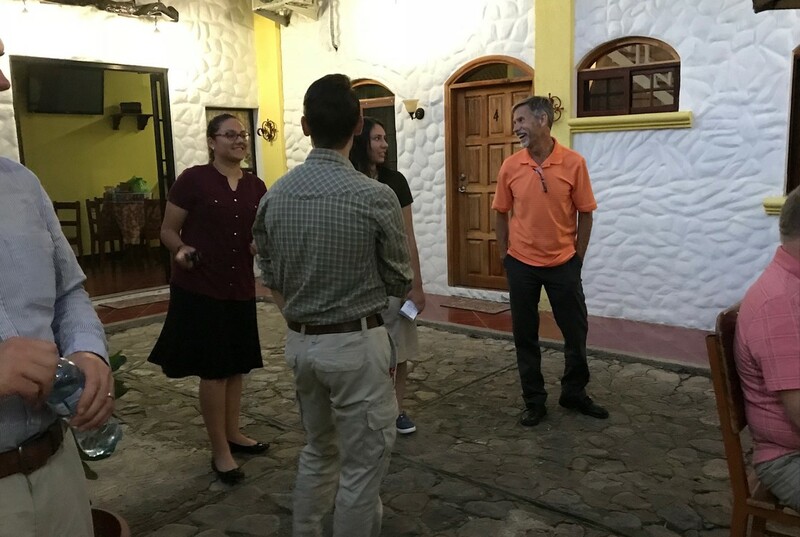 The team was also excited for the opportunity to join in the celebrating of the first-year anniversary of the church they helped to start in Paradise, Honduras during the 2017 Pastors' Conference. The team arrived at the church Friday evening around 8:30 for check in. Everyone gathered outside, and then one by one were called into the atrium where their bags were weighed and passports and carry-on items were checked to make certain there would be no delays at the airport. 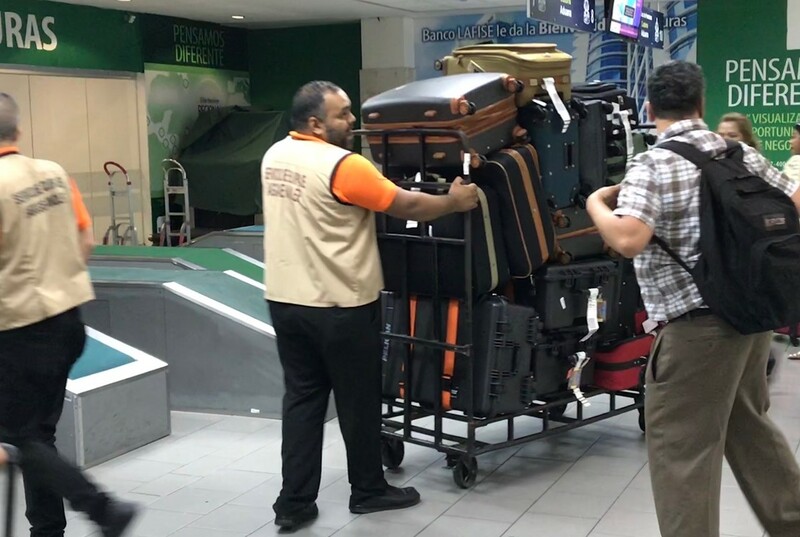 All of the bags were tagged and then, using the airlines app, they were checked-in online for their flight. 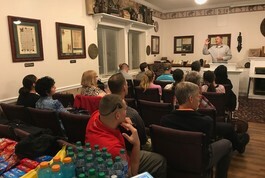 Once checked in, team members assembled in the Fireside Room where food was waiting; a final meeting was held here prior to departing for the airport. The objectives of the trip were reviewed, and key points to remember were again emphasized. 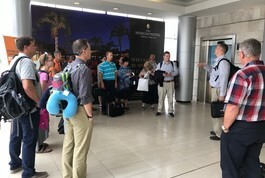 Team members were walked through the next stage of the trip and told what they could expect during this first phase of travel. Additional ministry bags were packed with gift Bibles and other handouts needed by the team during travel- our graphics office created and printed a booklet for the pastors to better acquaint them with the new technologies they would receive. 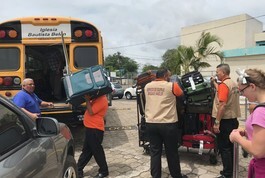 The team was split into two groups to travel in vans together to the airport. These assigned groups will remain the same throughout the trip. Upon arriving at the airport, the team was met by a massive backup which delayed their unloading by about 30 minutes. 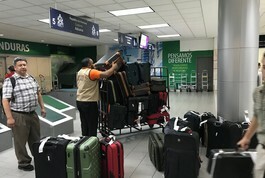 Once unloaded, the bags were distributed to the correct team members and they proceeded to use the new kiosks to check-in. Fortunately, the security line was very short, and everyone passed through with no issues; then, it was off to their gate! Boarding went smoothly and even though the flight was full, all of the carry-ons fit without a problem. 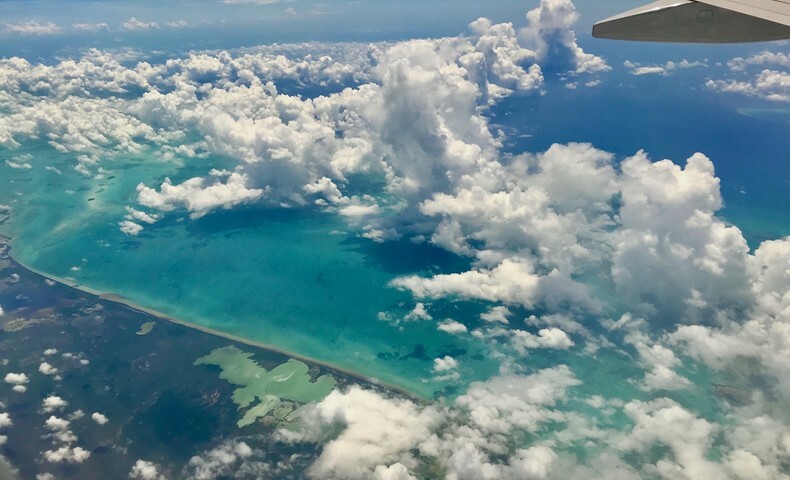 The flight to Houston was smooth and uneventful. The layover in Houston gave them enough time to grab coffee and a snack. 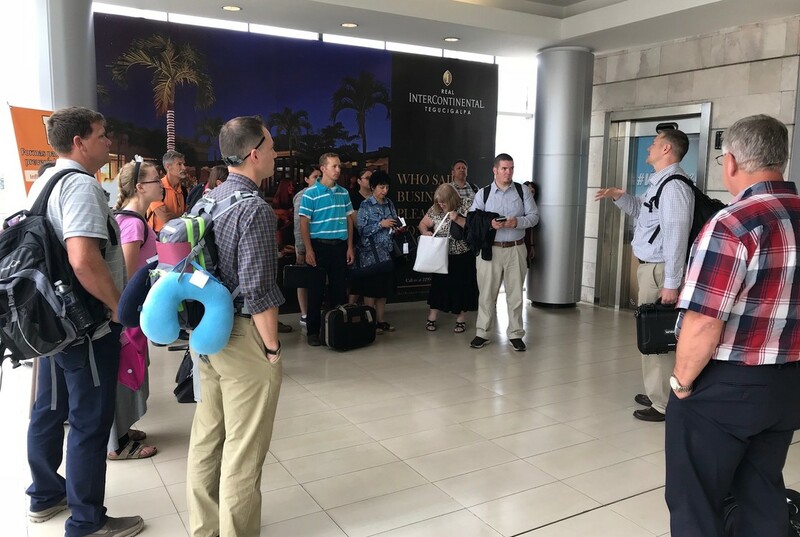 Prior to boarding the next flight to Tegucigalpa, a second team meeting was held to prepare the team for their arrival in Honduras which would include immigration, customs, lunch at McDonald’s, and travel to Danli. 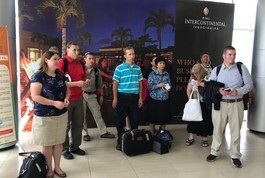 Once arriving in Danli, the team will go to their hotel, unpack, and freshen up-then it is off to dinner! 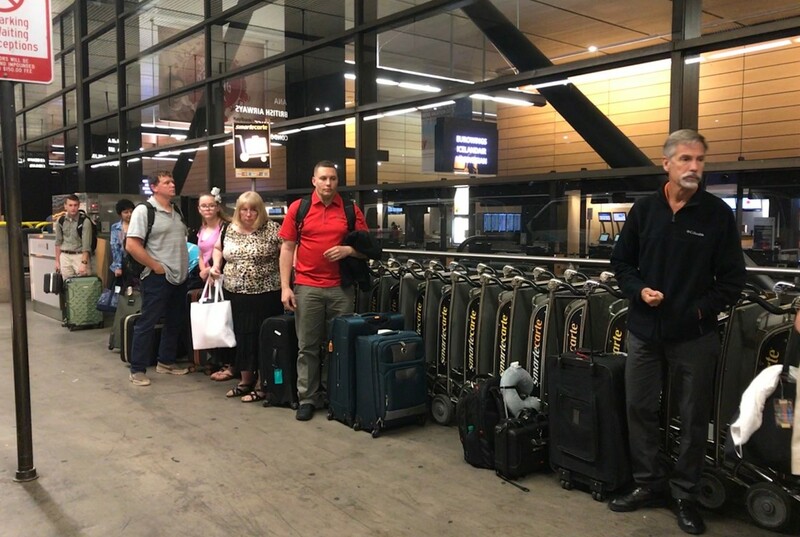 The only major concern at this time is that of the nationwide transportation strike, because the strikers include the taxi cab drivers. Roads have been blocked and some violence has been reported. The strikers took Saturday off and should not affect the team’s travel into Danli, but it may impact the travel of Pastors arriving on Sunday and Monday. Friday/Saturday - The team will be flying through the night Friday into Saturday morning into Houston, which is 2 hours ahead of Seattle time. During the layover they will have a team meeting and some time to grab a bite to eat. 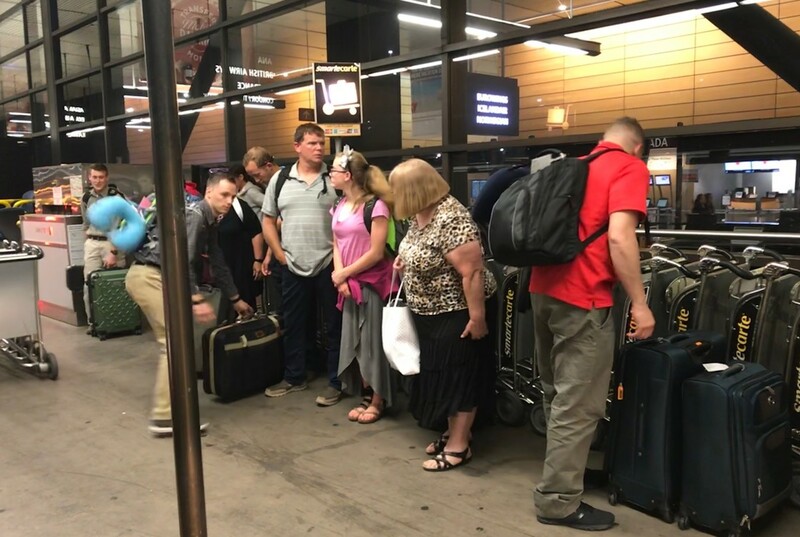 From there, they will board their second flight going to Tegucigalpa. 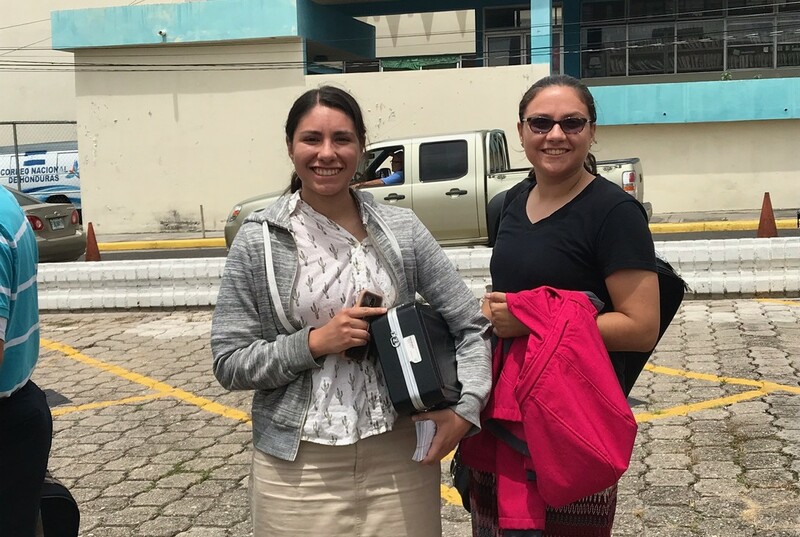 They will arrive in Tegucigalpa on Saturday morning around 11am. They'll then travel to Danli which is a couple hour bus ride. They will end the evening with dinner, settling into their hotel room and preparing for the next day. Sunday - Everyone will be divided into teams and each team will go and visit various mission works. 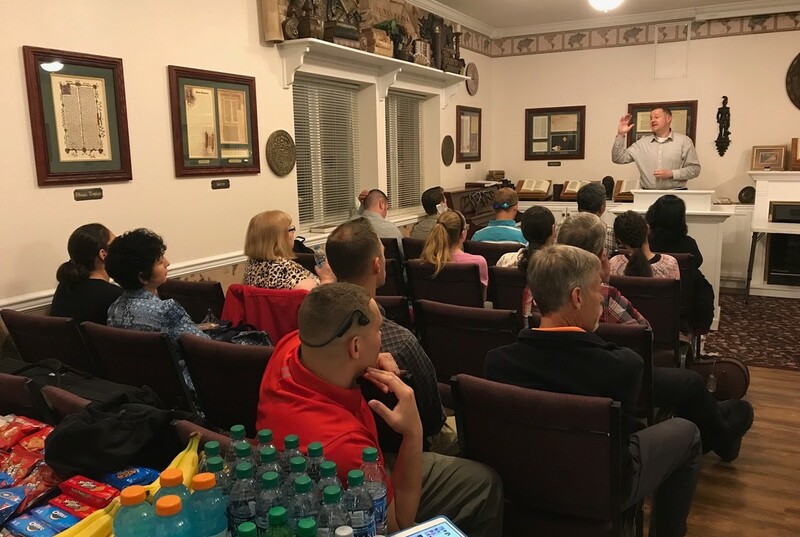 A few team members will likely preach at the churches they are visiting. They will get back together at Danli and have the evening service together there. 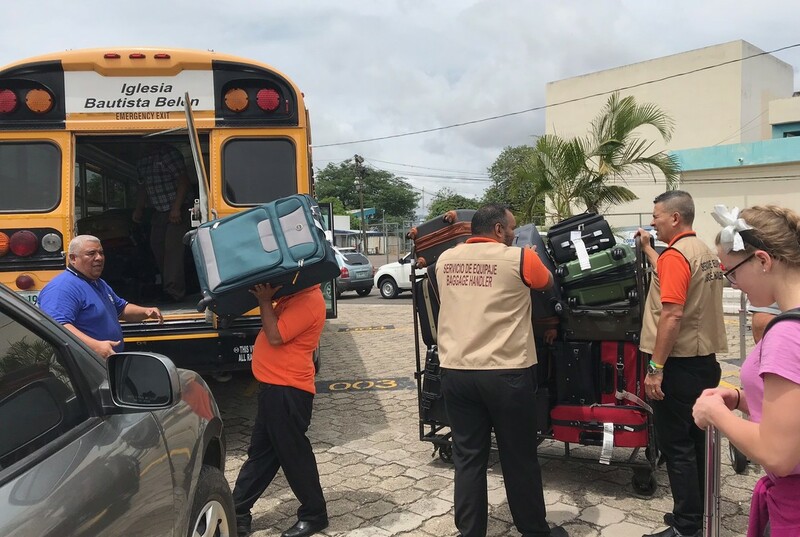 Monday - In the morning, the members of the outreach team will be picked up and taken to various schools and places to minister. The tech team will head to the church to begin setup and to help with the registration as pastors begin to arrive. There will be two sessions that evening to open up the conference. Tuesday - Similar pattern to Monday as the outreach team will be headed out to minister and the tech team will be headed to the church for a full day of teaching. 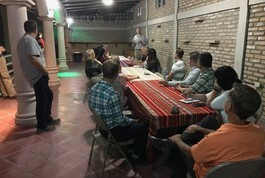 Wednesday - Again the outreach team will head out and the tech team will head to the church to teach. The sessions will be followed by the midweek services, where the team will be there to minister to the guest pastors. 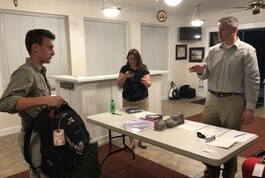 Thursday - The outreach team will head out again, Pastor will head out to meet various mayors and community leaders, and the remaining tech team will head to the church to answer questions and help any pastors who stay around to better learn their tablets. 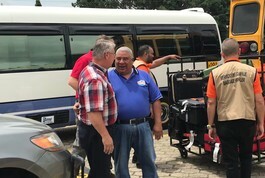 Friday - The team will get up early and load the bus and head for the airport in Tegucigalpa. They will travel all day and be home in Seattle that night. 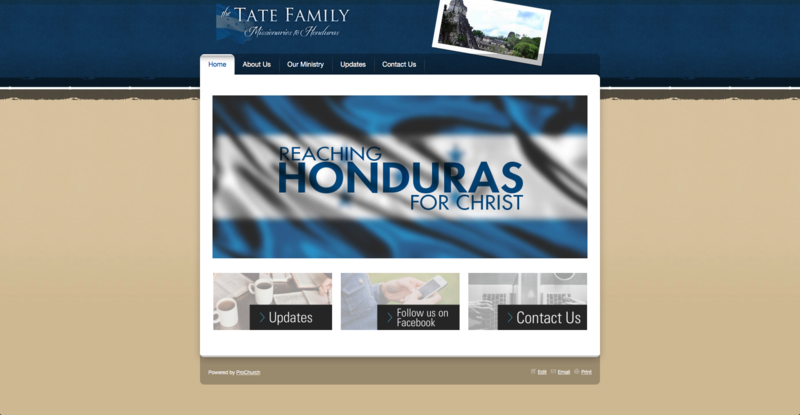 Visit this webpage to learn more about the Tate's ministry in Honduras. 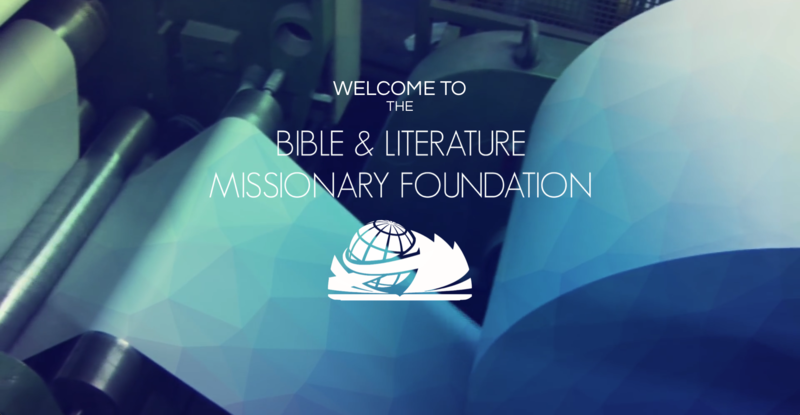 Visit this webpage to learn more about BLMF and their projects. Visit this link to have access to study materials in Spanish.